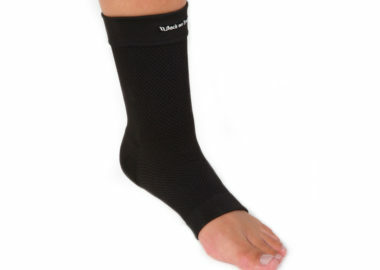 The Back on Track Ankle Brace provides stability and support along with the therapeutic effects of Welltex technology. The Back on Track ankle brace takes things a step further by not only providing the stability and support that comes with any ankle brace, but by leveraging Welltex technology, which provides therapeutic support to your ankle. 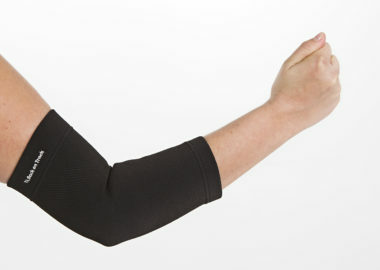 Welltex technology uses your own body’s energy to create a soothing far infrared effect, providing relief to sore muscles. 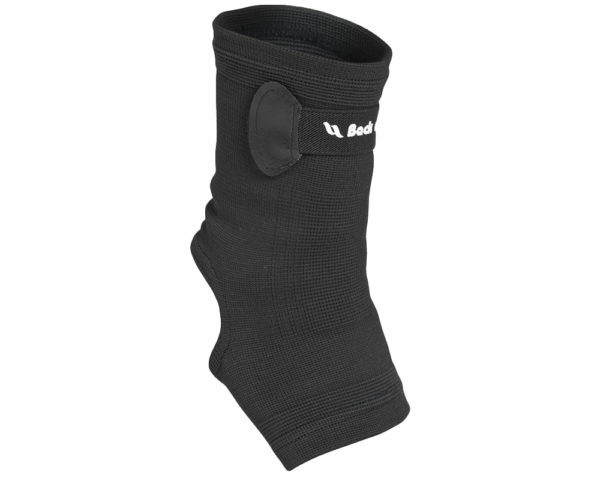 Our ankle brace also exposes the heel, providing a comfortable fit for any foot. 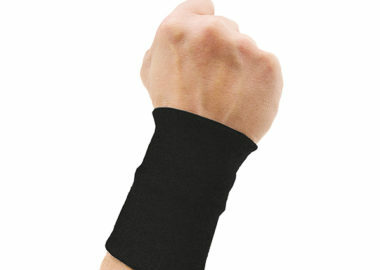 This ankle brace is FDA approved. 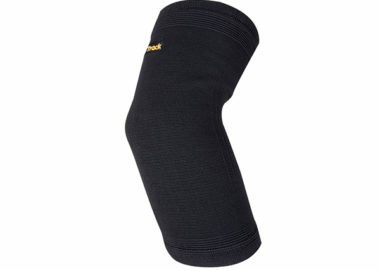 Have questions regarding our ankle brace? Feel free to contact us to learn more. We’re more than happy to answer any questions you have about our therapeutic products. 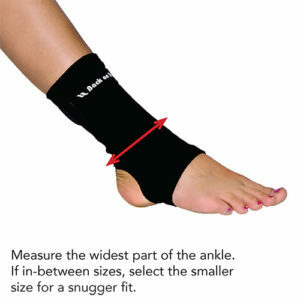 Ankle Brace w/Strap Measure the widest part of the ankle. If in-between sizes, select the smaller size for a snugger fit.